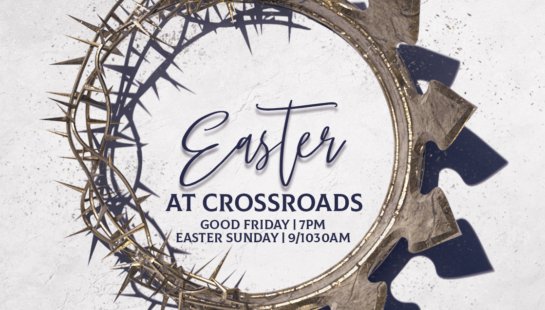 We absolutely cannot wait to join in our celebration and worship of our risen savior with you April 19 and 21! Click the link for more info and a link to our facebook! 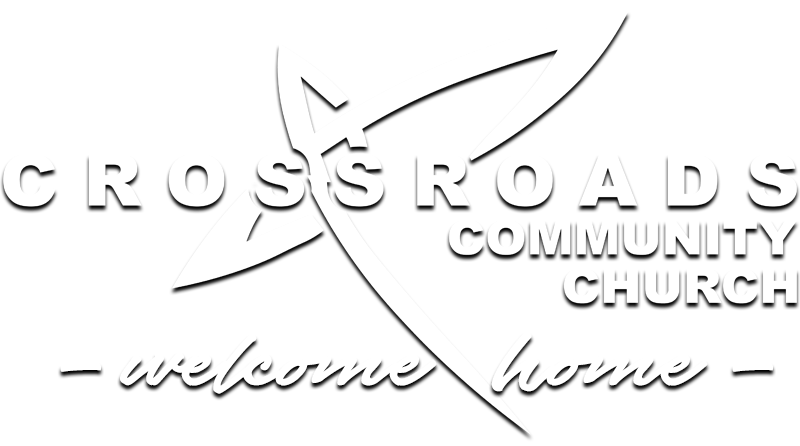 Hello and welcome to the Crossroads Community Church website! 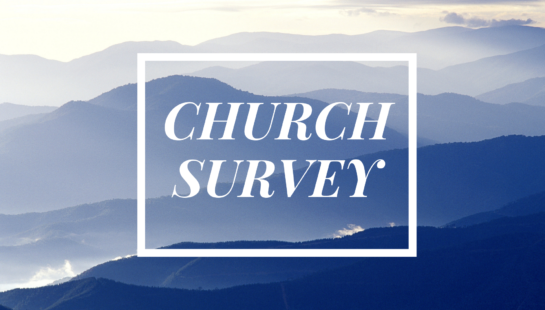 We are a church committed to making a difference in Northwest Indiana. As you browse this website you might get the impression that we are a casual and contemporary church. Those words “casual” and “contemporary” mean that you can come as you are and discover a Truth that is relevant. 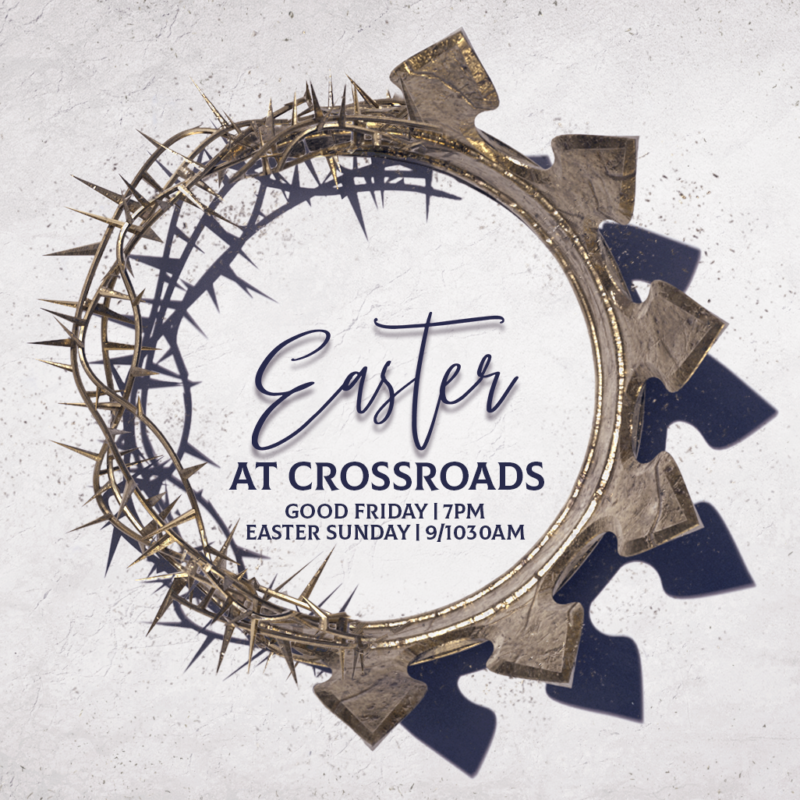 We are a church that believes God’s grace changes everything. We believe that His grace is so powerful that He chooses to use broken people like us to change the world. And we are committed to making a difference. Leading people in their next step toward God. Our Live Stream is Below! We also stream weekly to Facebook as well for your convenience. 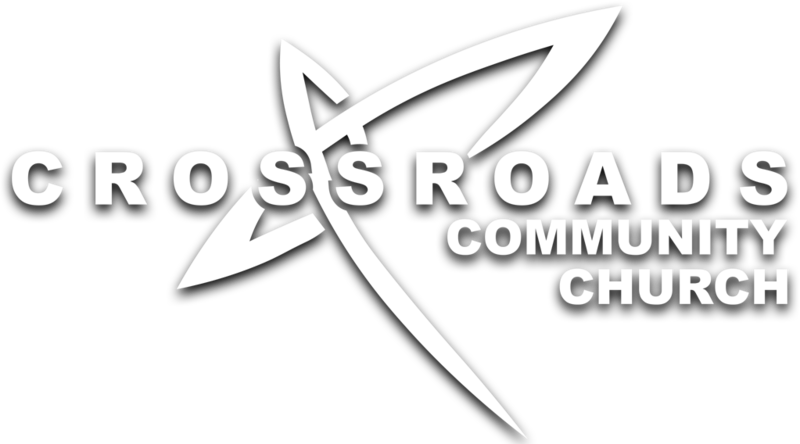 Click the link below to check out our Facebook page and get connected!